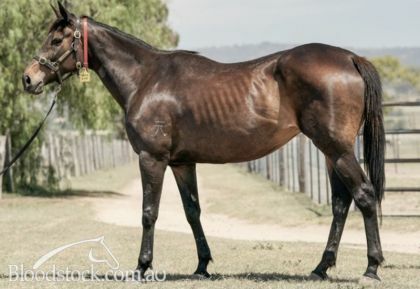 **SOLD** 3yo DOMESDAY Filly - has only had the 1 start!! 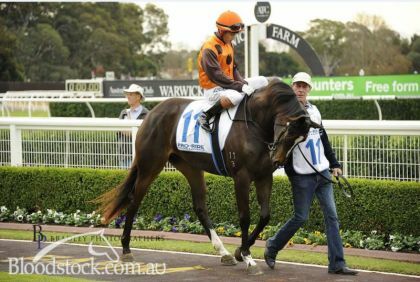 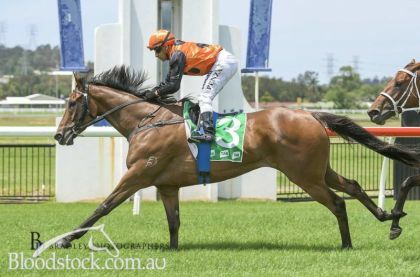 **SOLD** Sydney Metro Trained, Well related Maidener! 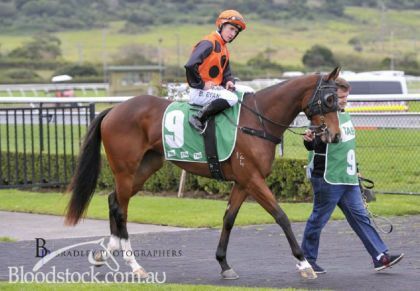 **SOLD** 2 SYDNEY PROVINCIAL WINS in his last 3 STARTS! 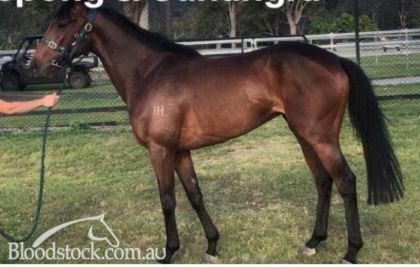 LIGHTLY RACED GELDING!! 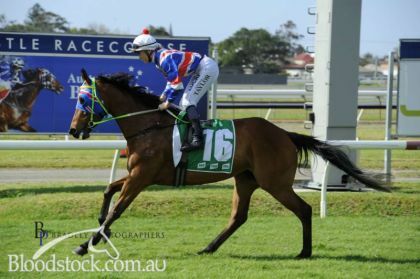 **SOLD** MULTIPLE SYDNEY PROVINCIAL PLACED MAIDENER! 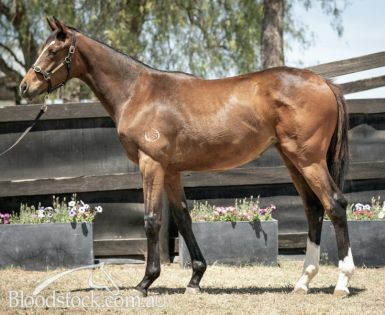 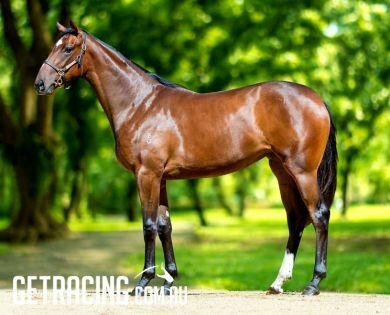 **SOLD** Lightly Raced NSW Cl1 4yo Son of MEDAGLIA D'ORO! 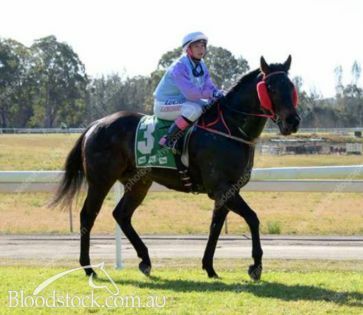 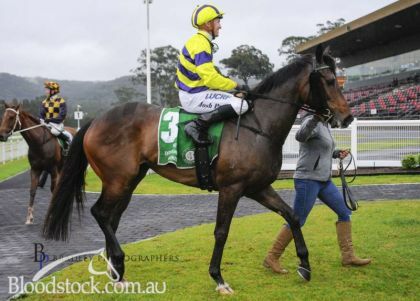 **SOLD** Lightly Raced SYDNEY PROVINCIAL WINNING 4yo!